Farminganswers is an independent, agricultural training and advisory service based in Milawa, North East Victoria. We work with farmers, farm families and farmer groups. 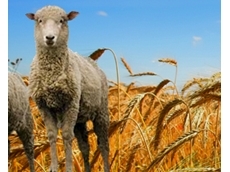 Ruralbiz Training provide training for farm and small businesses. 15/06/11 - This agricultural education workshop is a joint project with Resource Consulting Services (RCS) and RCS Consultant, David Mclean will co-facilitate the workshop. 11/03/10 - Ag Training offers a agricultural training course combinations for those wanting to enter a career in agriculture or are already in the industry and want to improve their skills and knowledge.